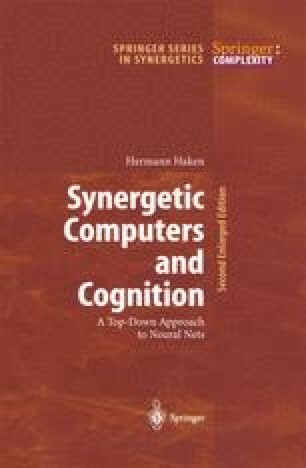 In previous chapters we have developed mathematical models that can reproduce cognitive abilities and can be implemented on serial or certain kinds of parallel computers. In this chapter we will go one step further: we shall investigate the extent to which such models can be linked to the properties of neurones that have been studied experimentally in a number of animals. It is not our task here to present all the physiological details; we merely discuss a few salient features which are decisive for the functioning of neurones within the neural network of a brain.